Empowering Brands to Telll Thier Stories. 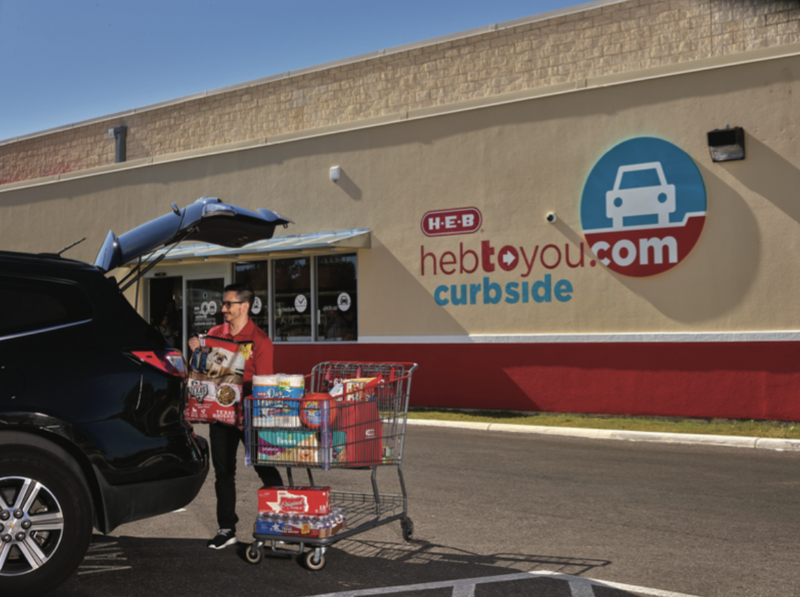 In partnership with StoryStudio, HEB was able to introduce their new service to the San Antonio market with custom content showcasing the convenience and functionality of their new service. 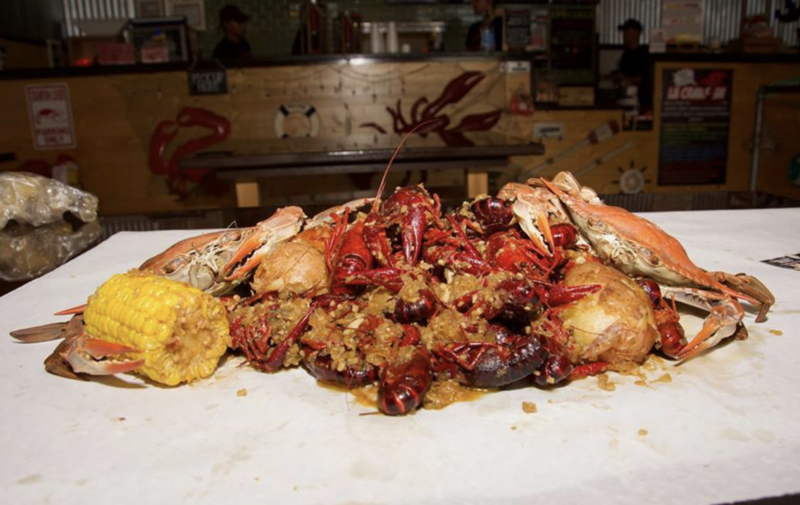 In partnership with StoryStudio, LA Crawfish Stone Oak was able to tell its impactful story while celebrating the opening of their franchise restaurant. 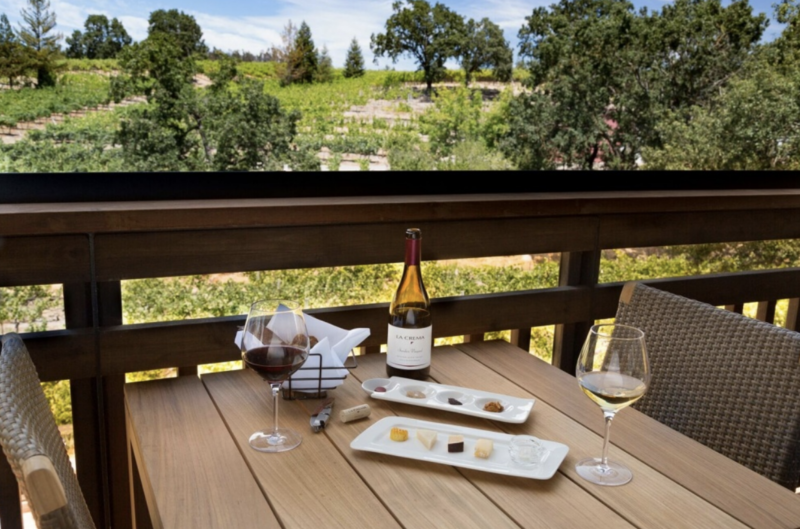 With the goal of driving brand awareness and attendance for its annual wine and food event in Sonoma County, La Crema worked with StoryStudio to develop custom content for their target audience. The story drove more than 2 million impressions and earned a total of 11,536 brand engagements. La Crema exceeded their goal of driving traffic from desktop computers by 268% and from mobile by 338%.